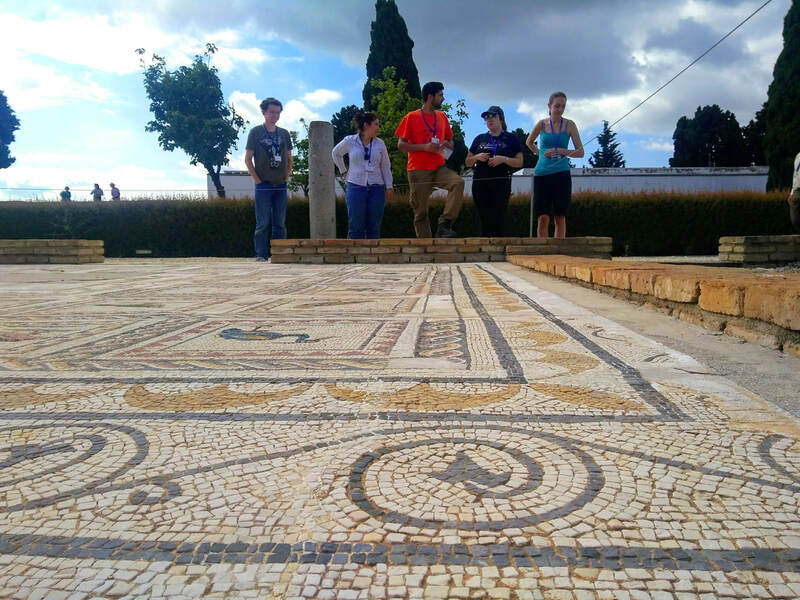 Italica, was the first city founded by romans in Spain and the birthplace of Roman Emperors Trajan and Hadrian. The great Roman general Publius Cornelius Scipio (Africanus) founded Italica in 206 BC to settle his victorious veterans after the Second Punic Wars against Hannibal and the Carthaginians. 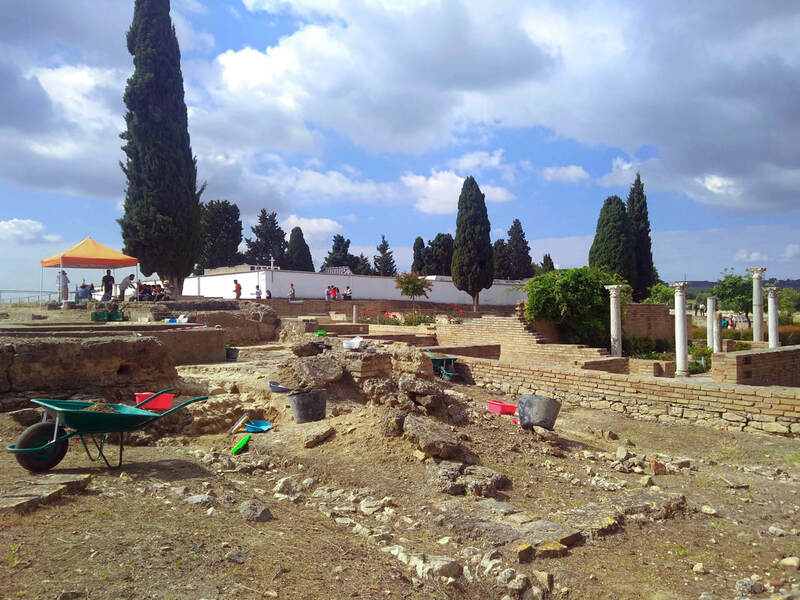 The city was built upon a native Iberian town from the Turdetani, dating back to the 4th c. BC. ​The site has been excavated extensively and some renovations have been done recently. The small baths and the Theatre are some of the oldest visible remains, built in the time of Augustus. Italica’s amphitheatre was the third largest in the Roman Empire at the time. It seated 25,000 spectators, about half as many as the Colosseum in Rome. The central pit was used for animal cages (bears and wild boars) during gladiatorial combats. In 2016 it was used as a filming location for the internationally famous TV show Game of Thrones. Next topic: "ZORITA CASTLE ARCHAEOLOGY & OSTEOLOGY. SPAIN"
Previous topic: "NECROPOLIS VIA OSTIENSE IN ROME"